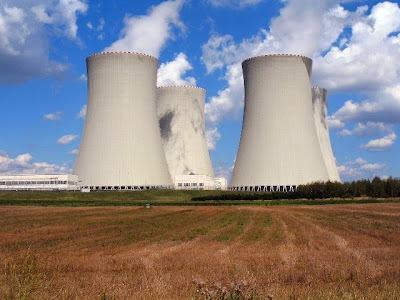 The uranium market received welcome news on Friday when Japan announced they have approved turning on 2 of their nuclear reactors within the fleet of 48, which has been dormant since the Fukushima disaster in 2011. Some analysts expect half of their nuclear fleet will be turned back on in the years ahead. The new demand for uranium, which power the nuclear reactors, comes alongside additional nuclear plant builds around the world. China, India, Korea and Russia currently have 70 plants under construction. Tuna, when you discussed CEF a few days ago, you focused on its NAV. In today's post re URA, you focus on its price. Question: why do you focus on price and not NAV (or vice versa). The URA ETF holds a basket of stocks (not physical uranium), while the CEF is a fund that only holds physical metal. Hi Tuna, After the URA took the rise last week, do you still see it as good value? I know its hard to say but any real upside may be a long way off...I would think. is the URA ETF a good way to invest in this theme? or do you feel there are better selections in specific equities?